My book is published today!! A very short but very excited post, this one. 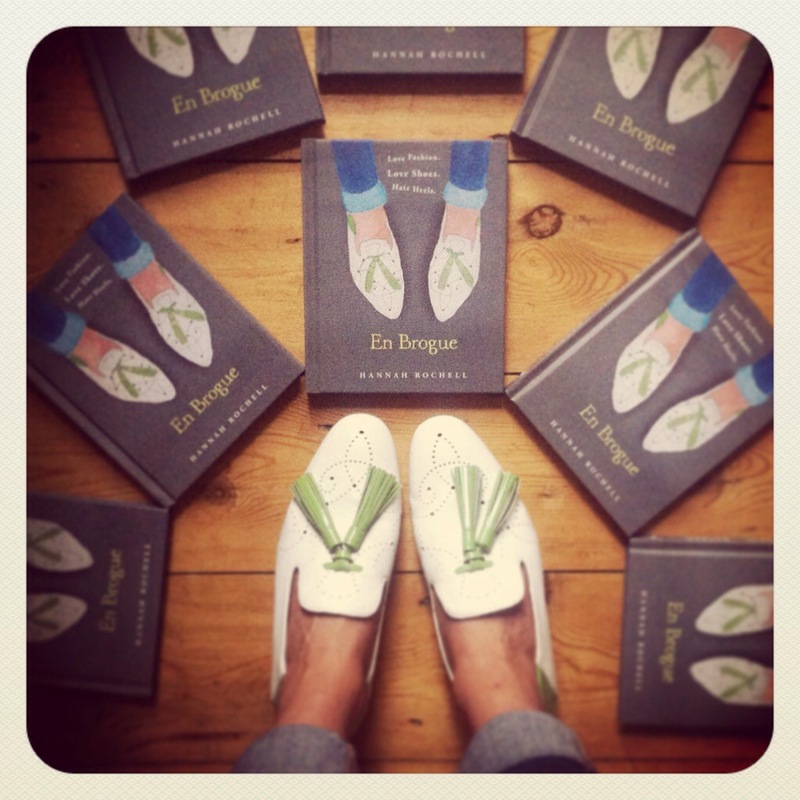 My book – En Brogue: Love Fashion. Love Shoes. Hate Heels – is now available to buy in actual shops!! Which makes it all seem a bit more real. You can also still buy it at Waterstones.com and Amazon.co.uk and it’s only a tenner…the perfect gift for your flat loving friends!